For more information on the rights of people who have been incarcerated, please visit the Secretary of State's Voting Rights for Californians with Criminal Convictions or Detained in Jail or Prison. Are you registered to vote in Inyo County? You can check to see if you are a registered voter in Inyo County by using the California Secretary of State's look-up tool. 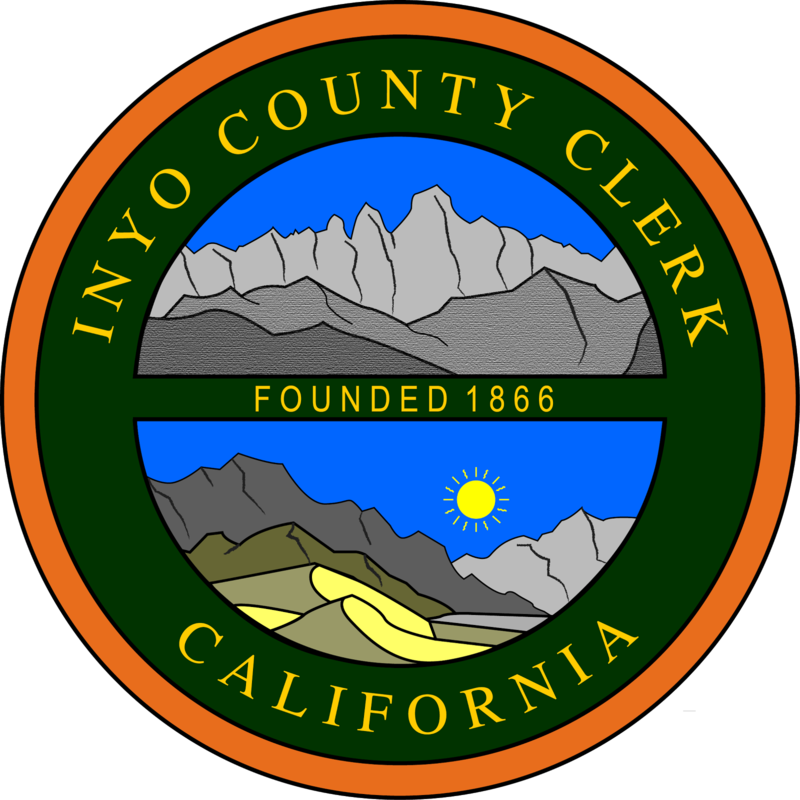 How can you register to vote in Inyo County? Download the National Mail Voter Registration form. 2. Complete and sign your voter registration form. When do you need to re-register to vote? You change your political party preference. The process to re-register to vote is the same as the process to register to vote. Re-register online or complete a paper voter registration form and mail it to our office. What is the deadline to register or re-register to vote? You can conditionally register and vote at your county elections office after the 15-day voter registration deadline. For more information please go to Conditional Voter Registration. For more information about voting overseas or in the Military please visit our webpage. For more information regarding registering to vote please visit the California Secretary of State’s Website. Who has access to your voter registration information?